Indonesia has many tourist resorts, mostly on the island of Bali, and mostly for package tourists. 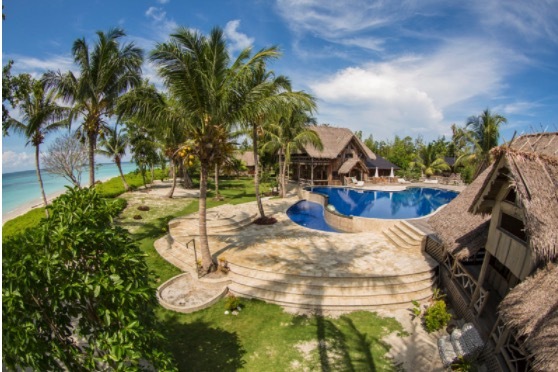 In the last few years some quality Indonesian surf resorts have been established in prime surf locations which are designed specifically to meet the needs of surfers seeking comfort; a high standard of service and world class waves. 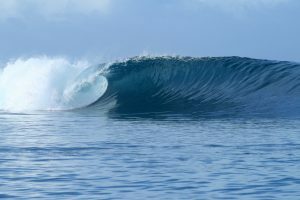 Atoll Travel offers a selection of Indonesian surf resort-based surfing holidays in less developed areas with great waves that are a lot less crowded than the main breaks of southern Bali. 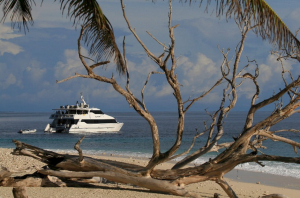 We represent only three of the finest resorts in the Mentawais region, including Telo Island Lodge at the north-western tip of the Mentawais group; the upgraded Macaronis Resort and the luxurious Kandui Villas, the Mentawais premium surf resort in a class of its own. Towards the other end of Indonesia, the remote but classy Nemberala Beach Resort is on the end of Roti island at the southernmost point of the archipelago. In between are Nomad Surf Resort, with its own secluded beach on the south coast of Sumbawa. The standard of service, facilities and surf at these selected locations will provide you with a surf tour experience to remember; recommend and to return again. 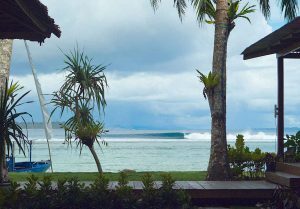 Macaronis Resort, the classic Mentawais surf resort with easy access to epic surf from a fantastic location. 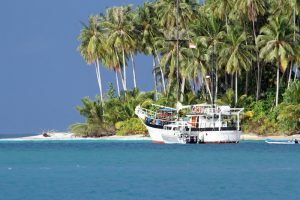 New and fully equipped, Maha Bintang has the range and power to get small groups of surfers deep into the Mentawai surf zone. 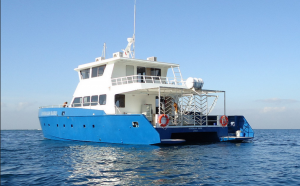 We have a very experienced and friendly on-board guide. LA surfer/photographer Brian Blank. Indonesia’s premier fly-in/fly-out exclusive surf resort, Telo Island Lodge sits amid the amazing waves of the Pulau Pulau Batu region, in North Sumatra.